Here at Charleston PM&R, we help you navigate your recovery. It’s our specialty. Charleston PM&R is an outpatient physical medicine and rehabilitation practice in Mt. Pleasant, South Carolina. Our physician, Dr. William J. Livesay treats a wide array of diagnoses including stroke, brain injury, amputation, as well as musculoskeletal injuries. While we do not provide therapy services on site, Dr. Livesay will provide you with a comprehensive evaluation, referral for therapies, prescribe medication as necessary, order imaging and refer you to other specialists as indicated. Healthcare is a fast moving business, leaving an even greater need for a specialist to help you get the care you need. Dr. Livesay, a physiatrist, can help you recover from any injury. Here at Charleston PM&R, we help you navigate your recovery. Its our specialty. WILLIAM J. LIVESAY JR., D.O. Dr. Livesay grew up in the small town of Lewisburg, WV and attended West Virginia University for his undergraduate studies. He attended medical school at the West Virginia School of Osteopathic Medicine before completing his residency in Houston, Texas at Baylor College of Medicine. During his residency, he worked with groundbreaking physicians in the field at The Institute for Rehabilitation and Research, also known as TIRR. Dr. Livesay completed his residency in Physical Medicine and Rehabilitation (PM&R) and went straight into private practice in Phoenix, Arizona. While in Phoenix, he treated patients at Banner Good Samaritan Rehabilitation Institute, St. Luke’s Medical Center, and Mesa General Hospital. He was the medical director for St. Luke’s Hospital Rehabilitation Unit, and Mesa General Hospital Rebabilitation, as well as the medical director of Gentiva Rehab Without Walls, a comprehensive rehabilitation outpatient program. 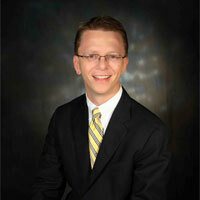 He also served on the Board of Directors for the Brain Injury Association of Arizona. After 5 years, Dr. Livesay moved to Charleston, SC where he served as the medical director for HealthSouth Rehabilitation Hospital of Charleston for 10 years. He is currently on staff at Roper St. Francis Healthcare. Dr. Livesay is pleased to be able to better serve the Charleston community with his new outpatient practice, Charleston PM&R. In his spare time, Dr. Livesay enjoys spending time with his family, following his WVU Mountaineers, fishing, boating, golf, and keeping up with his Baltimore Orioles. Physical Medicine and Rehabilitation, PM&R, is a specialty in the field of medicine that focuses on the rehabilitation process. A specialist in PM&R is called a physiatrist. 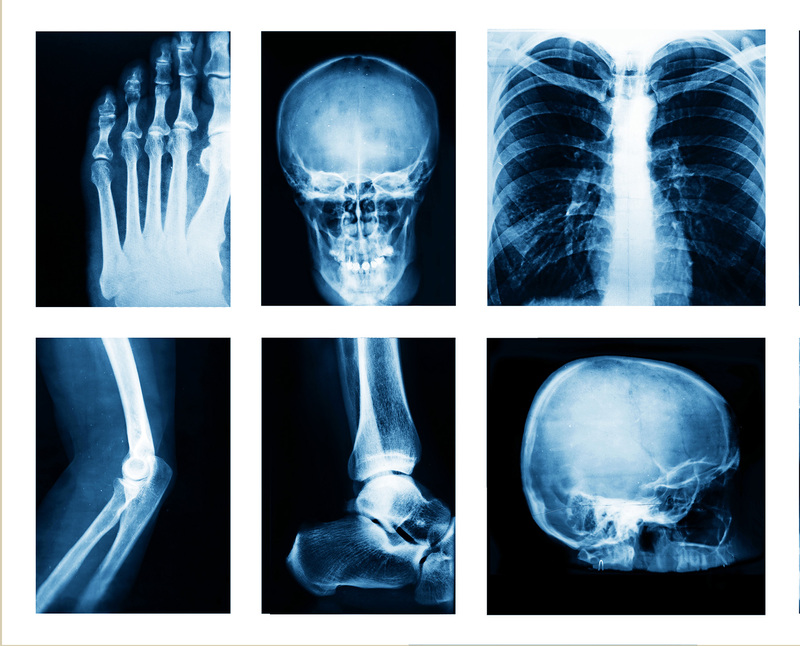 A Physiatrist is trained in diagnosing and treating injuries of the neurologic and musculoskeletal systems. Their training in these areas is more extensive than a primary care physician, so a physiatrist is a helpful addition to a patient’s team. A physiatrist can evaluate a patient experiencing musculoskeletal pain, order medication, order imaging studies, and refer a patient to a surgeon if indicated. Likewise, they order physical, occupational, and/or speech therapy, and work with the therapists in their rehabilitation. Physiatrists are not surgeons, but they can manage all other aspects of evaluating and treating an injury. 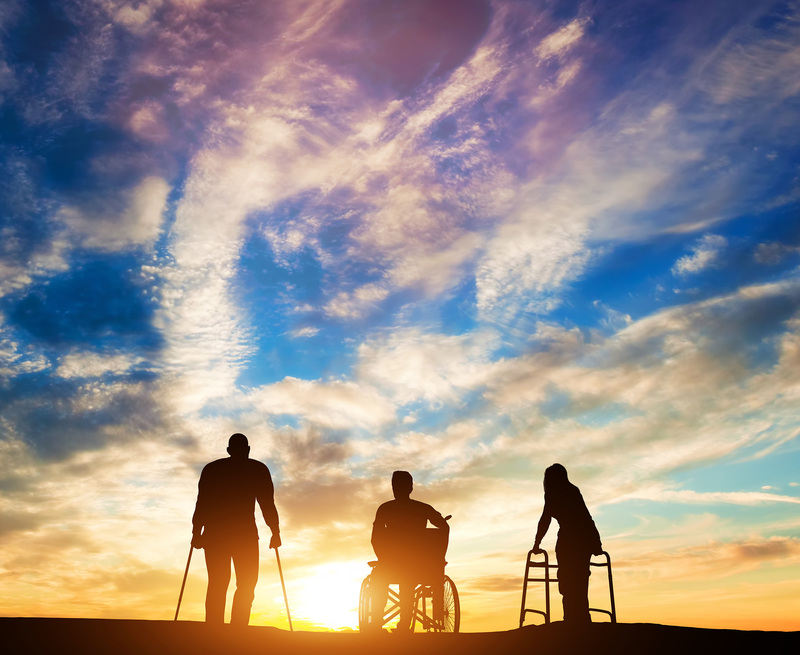 Traumatic injuries such as brain injury, stroke, amputation, and spinal cord injury leave a long road ahead, for a patient to heal and recover physical and cognitive functioning. A physiatrist is the specialist that directs the rehabilitation. © 2018 Charleston Physical Medicine & Rehabilitation. Powered by Bottom Line Digital Communications.